The Form Armchair of designer Simon Legald belongs to the magnificent collection of contemporary Danish design brand Normann Copenhagen. 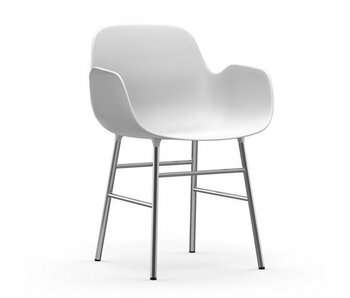 The Form Armchair has a solid wooden base with a white plastic seat. The Form Armchair of designer Simon Legald belongs to the magnificent collection of contemporary Danish design brand Normann Copenhagen. The Form Armchair has a solid wooden base with a green plastic seat. The Form Armchair of designer Simon Legald belongs to the magnificent collection of contemporary Danish design brand Normann Copenhagen. The Form Armchair has a solid wooden base with a blue plastic seat. The Form Armchair of designer Simon Legald belongs to the magnificent collection of contemporary Danish design brand Normann Copenhagen. The Form Armchair has a solid wooden base with a grey plastic seat. The Normann Copenhagen Form Armchair from designer Simon Legald belongs to the magnificent collection of contemporary Danish design brand Normann Copenhagen. The Form Armchair has a solid black wooden base with a red plastic seat. 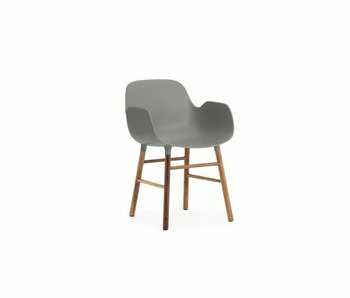 The Normann Copenhagen Form Armchair from designer Simon Legald belongs to the magnificent collection of contemporary Danish design brand Normann Copenhagen. 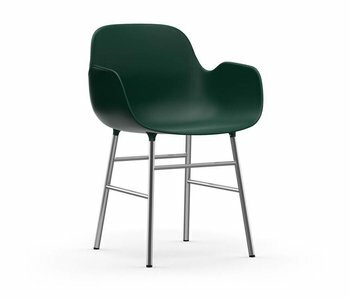 The Form Armchair has a solid black wooden base with a green plastic seat. The Normann Copenhagen Form Armchair from designer Simon Legald belongs to the magnificent collection of contemporary Danish design brand Normann Copenhagen. The Form Armchair has a solid black wooden base with a blue plastic seat. The Normann Copenhagen Form Armchair from designer Simon Legald belongs to the magnificent collection of contemporary Danish design brand Normann Copenhagen. 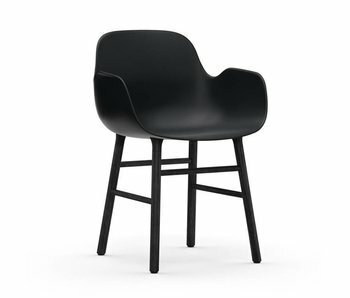 The Form Armchair has a solid black wooden base with a black plastic seat. The Normann Copenhagen Form Armchair from designer Simon Legald belongs to the magnificent collection of contemporary Danish design brand Normann Copenhagen. 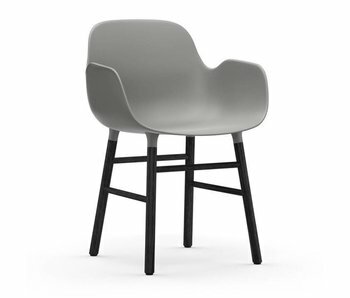 The Form Armchair has a solid black wooden base with a grey plastic seat. The Normann Copenhagen Form Armchair from designer Simon Legald belongs to the magnificent collection of contemporary Danish design brand Normann Copenhagen. 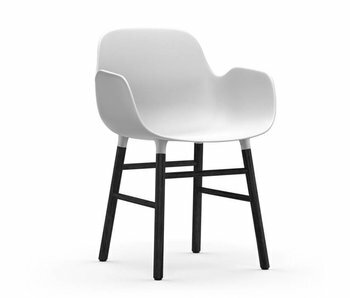 The Form Armchair has a solid black wooden base with a white plastic seat. 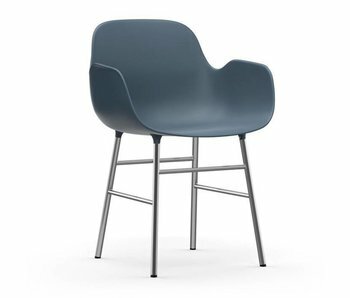 The Normann Copenhagen Form Chair of designer Simon Legald belongs to the beautiful minimalistic collection from Danish brand Normann Copenhagen. 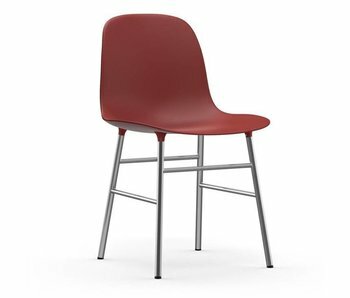 The Form chair has a chrome frame with a red plastic seat. 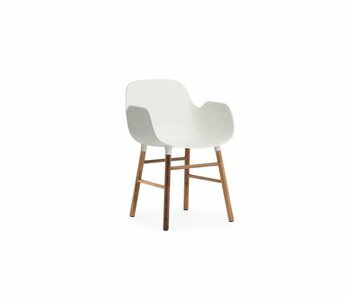 The Normann Copenhagen Form Chair of designer Simon Legald belongs to the beautiful minimalistic collection from Danish brand Normann Copenhagen. The Form chair has a chrome frame with a blue plastic seat. 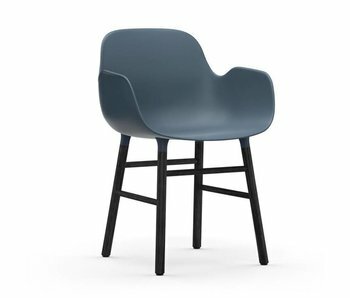 The Normann Copenhagen Form Chair of designer Simon Legald belongs to the beautiful minimalistic collection from Danish brand Normann Copenhagen. 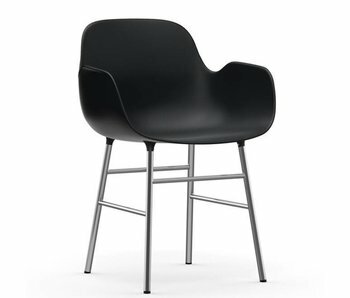 The Form chair has a chrome frame with a black plastic seat. 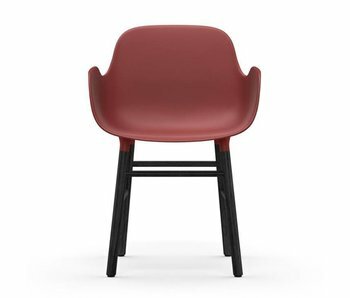 The Normann Copenhagen Form Chair of designer Simon Legald belongs to the beautiful minimalistic collection from Danish brand Normann Copenhagen. The Form chair has a chrome frame with a grey plastic seat. 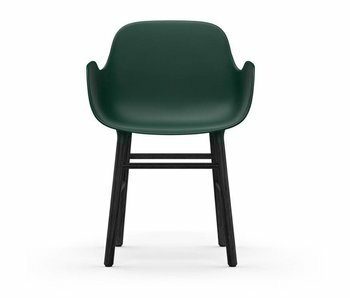 The Normann Copenhagen Form Chair of designer Simon Legald belongs to the beautiful minimalistic collection from Danish brand Normann Copenhagen. 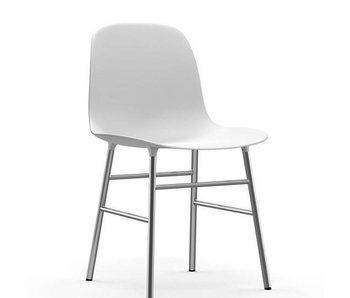 The Form chair has a chrome frame with a white plastic seat. 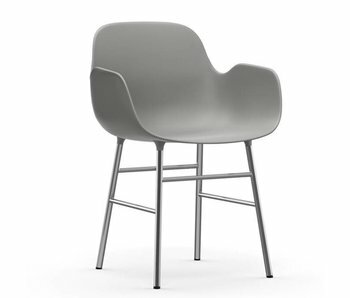 The Normann Copenhagen Form Armchair has a minimalist look. 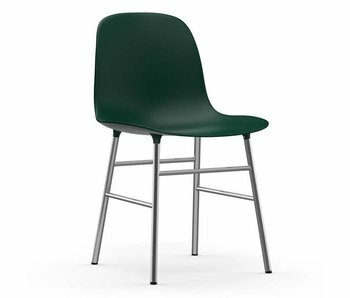 The chair is ideal for use at the dining table or as an office chair. The Form Armchair has a chrome frame with a plastic seat and is available in various colors.